RMP provided Environmental Impact Assessment. The museum of Liverpool, Mann Island, opened in 2011 is built by the River Mersey next to ‘The Three Graces’. The building is conceived as inclined or elevated platforms. 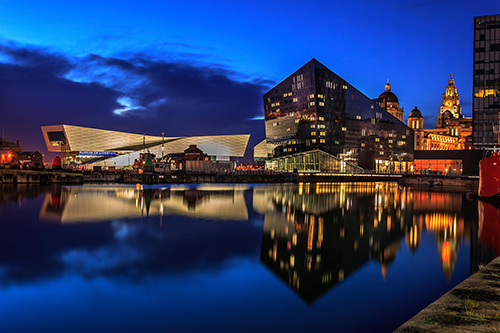 Situated at the pier head the museum is visible from both the river and the city.